After a somewhat quiet period aircraft visitor wise at RNAS Culdrose, it was good to see a couple of visitors. 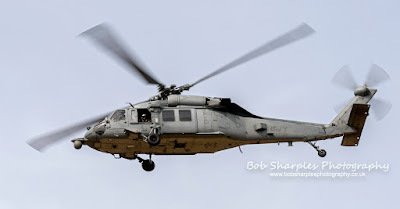 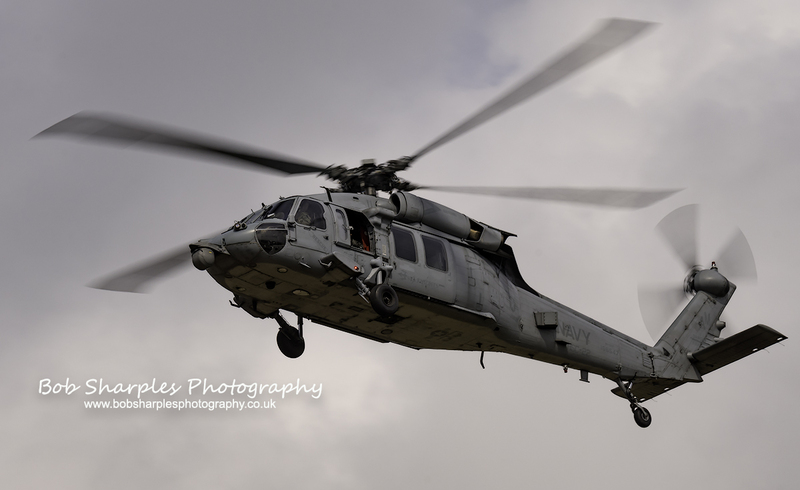 An MH 60S Knighthawk helicopter from the United States Navy made a short stop. 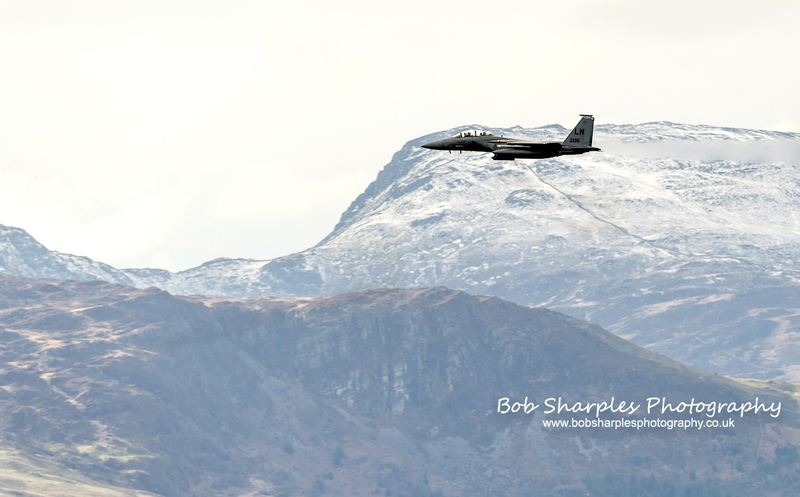 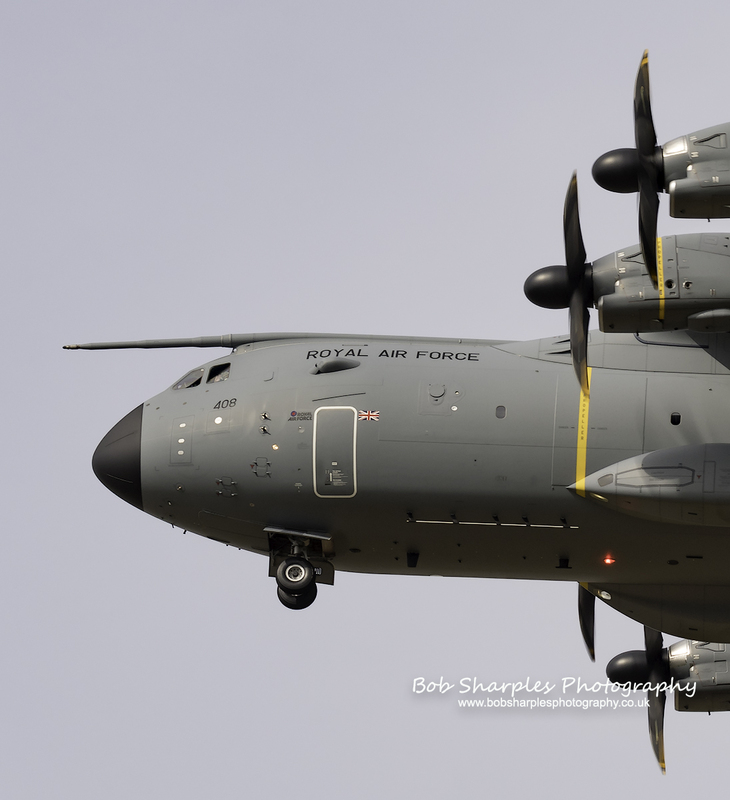 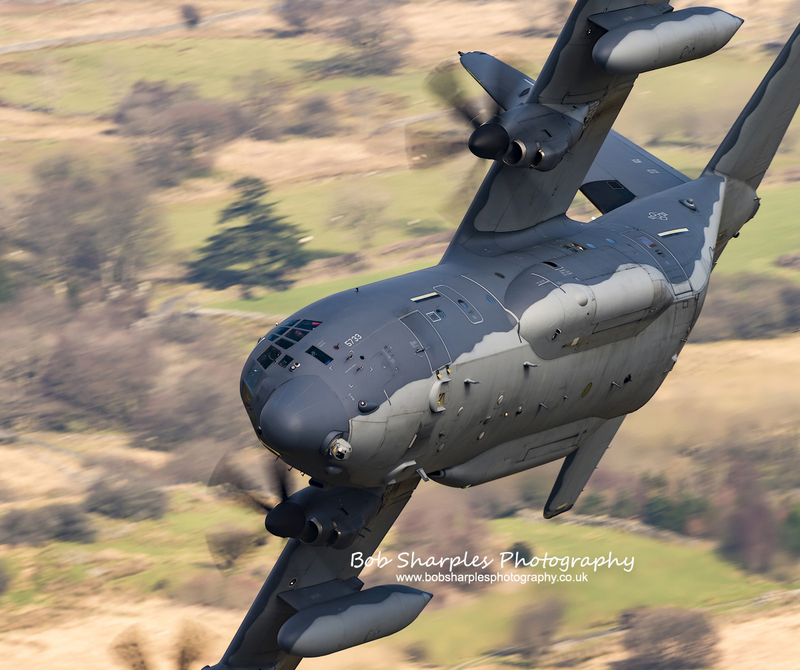 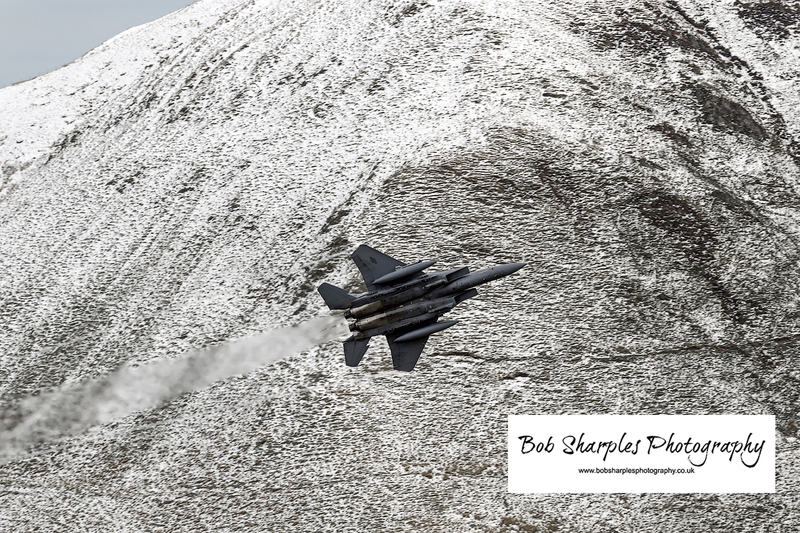 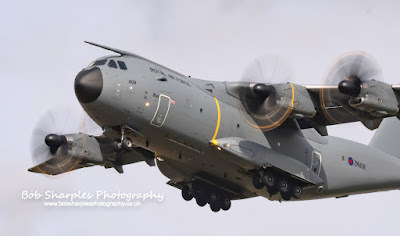 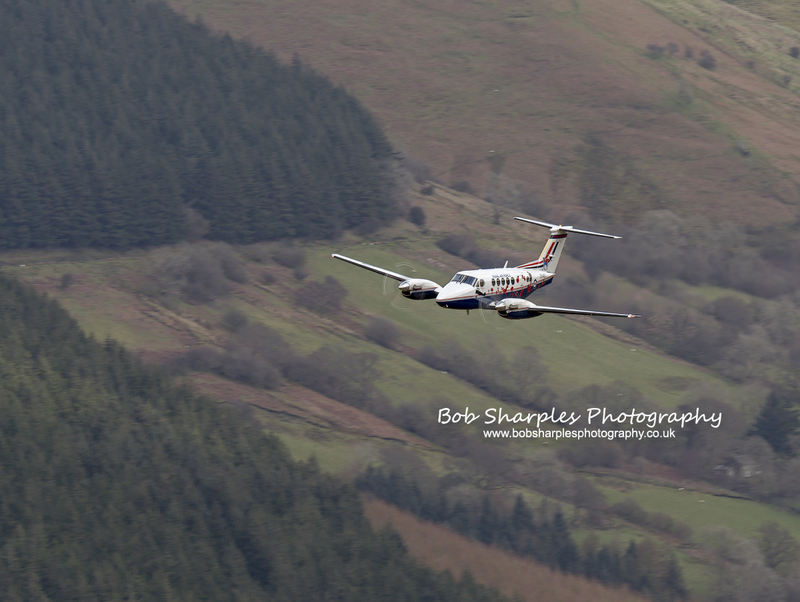 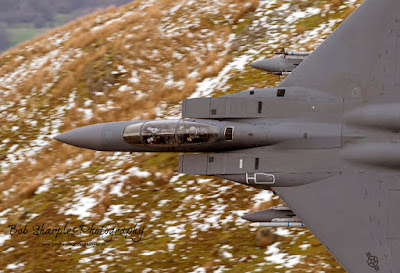 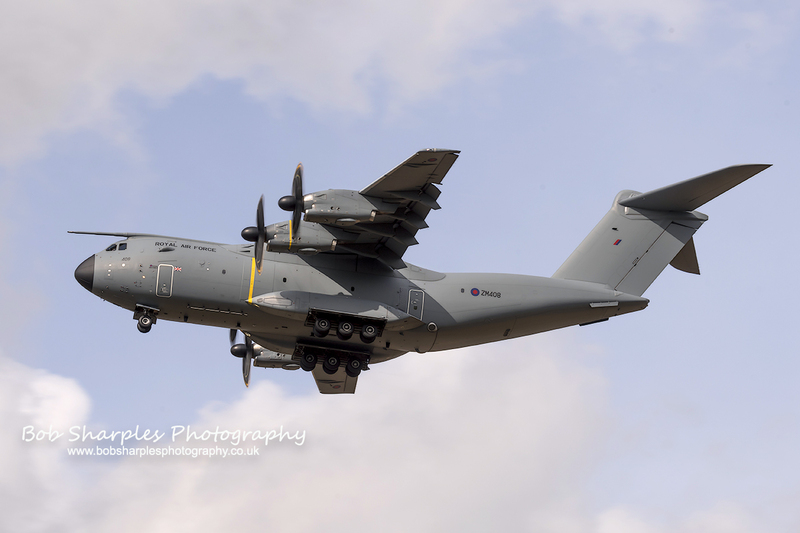 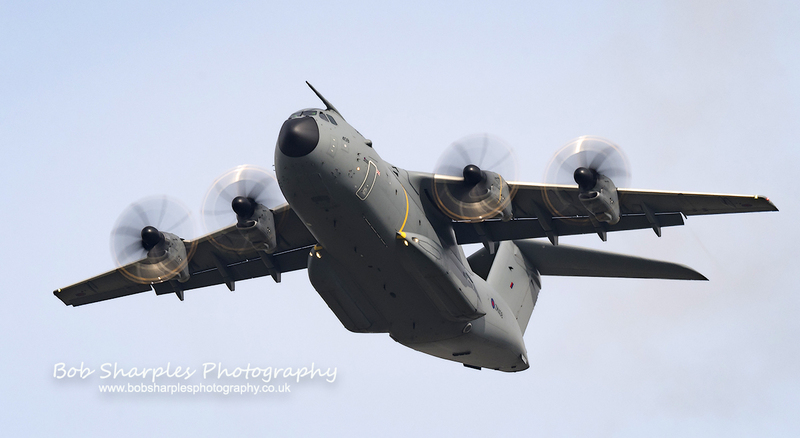 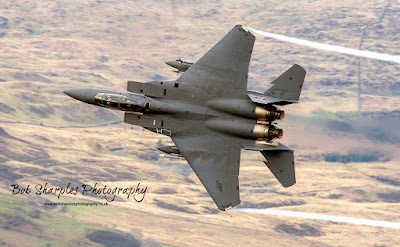 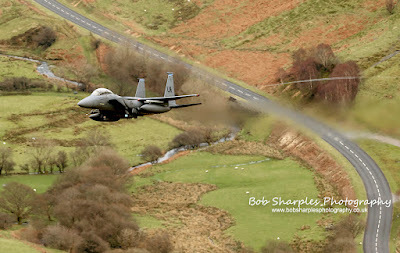 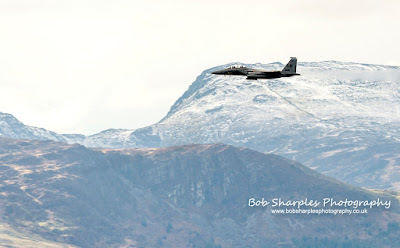 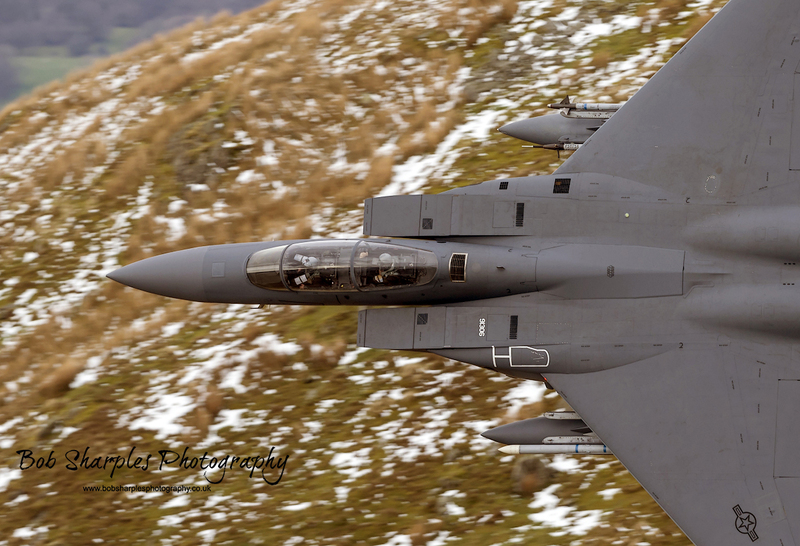 This was followed around the same time by an A400M of 70 Squadron RAF carrying out some practice approaches. 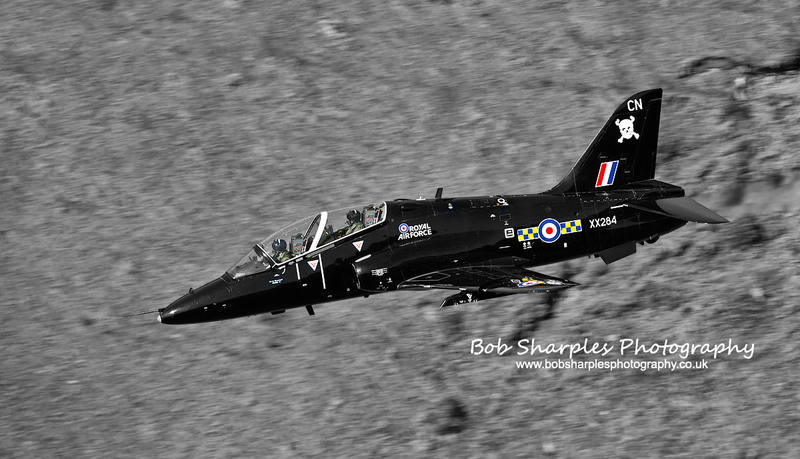 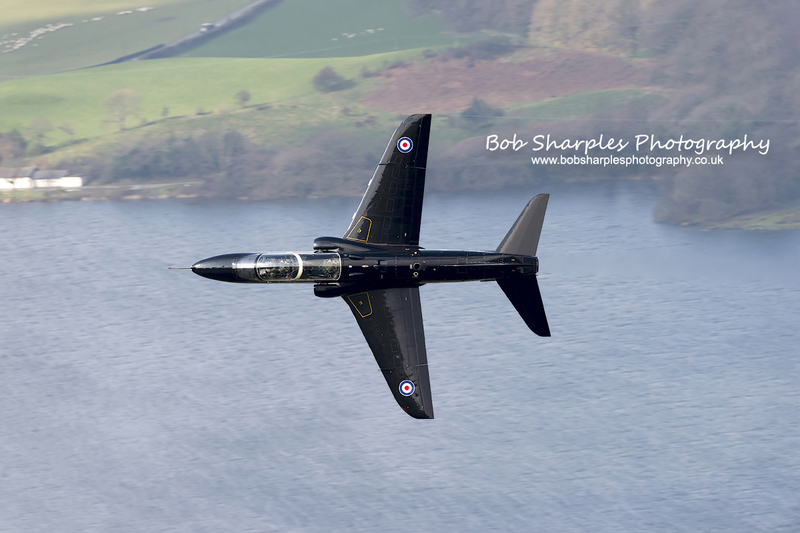 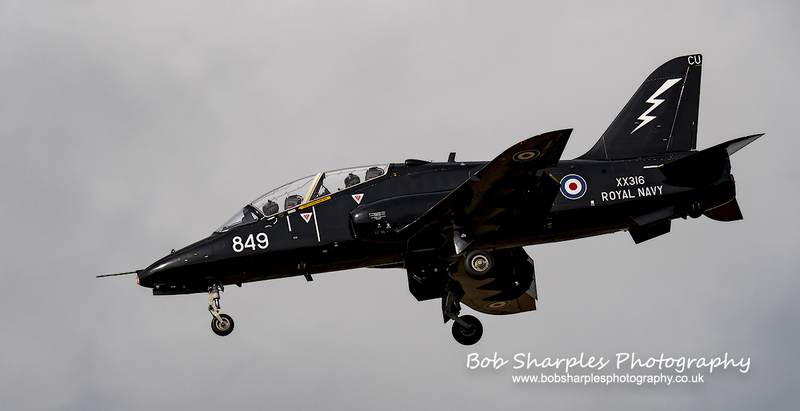 A resident 736 squadron hawk also put in an appearance.